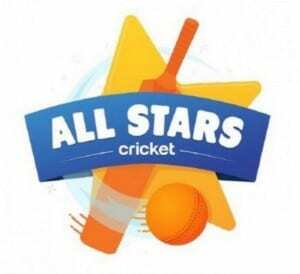 Volunteer Activators are being sought for the ECB’s All Stars Cricket programme – a scheme aimed at developing the movement skills of 5 to 8-year olds and increasing their interest in cricket. This is an excellent opportunity for anyone looking to gain experience that will relate to coaching or teaching. Training is provided, and there is the flexibility for students to receive that in Lincoln or back at home. Similarly the volunteering in the Summer can be at any club that is involved in All Stars Cricket. Students from any sporting background are welcome! A novel feature of the programme is an emphasis on inviting parents to participate in activities, and the training also covers interactions with parents. All Stars Cricket Activators, Applications Still Open! We have some new videos from the ECB explaining the All Stars Cricket scheme and its benefits. Training is provided, with very useful transferable skills such as how to engage parents in activities. Applications are still being taken until at least the end of March. Activators will receive full training and other benefits and will be matched up with a club for the sessions, which will run at locations across the country for about eight weeks between May and September. The programme has been designed with the flexibility to undertake your training and/or delivery either close to the University or your home. Every All Stars Cricket Activator (Action Hero! ), will receive training and will be signposted to a local club, which has everything you need to ensure a great first experience for kids and their parents. 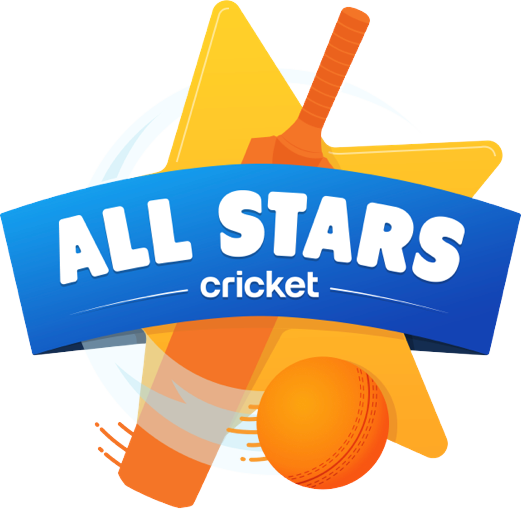 All Stars Cricket will give kids all the skills to play the game and directly connect them to the heroes of the men’s and women’s England team. An explanatory video can be viewed here. All sessions are planned to run for approximately 8 weeks, between May and September across the whole of the country, meaning you can choose to support sessions either at home or at University, whichever works best for you! The application deadline has been extended until Monday 10th March. Some of the available dates and locations for training are as follows. You only need to attend one! Note: activators do not necessarily have to have extensive cricket experience and skills. Good people skills are the key requirement! 1. Stamford Association of Cricket Officials are organising a three-session Level 1 Umpires Course for anyone who would like to become an umpire at the Market Deeping Cricket Club pavilion on Sunday 25th October and 1st and 8th November 2015. Times are from 10.00am – 4.30pm each day. For more details please contact Henry Roberts (henrycricket@tiscali.co.uk ; 01778 349021) or Derek Patience (dcpatience@hotmail.co.uk; 01780 753066). Please contact Henry or Derek as soon as possible to register your interest and for full details. 2. Lincoln & District Cricket Umpires & Scorers Association are organising a four-session Level 1 Umpires Cousre for anyone who would like to become an umpire at the Bracebridge Heath Cricket Club Pavilion on Saturday 16th, 23rd and 30th January and Saturday 6th February 2016. Times are from 10.00am – 4.00pm each day. For more details please contact Gareth Dowson: garthdowson@hotmail.co.uk or 07904 806321. Please contact Gareth before December 1st 2015 to register your interest. Lincolnshire Cricket, the National Governing Body for cricket in Lincolnshire, are seeking to recruit a volunteer Events Officer with an interest in gaining valuable experience within sports development and events. The position will be part-time, involving one to two days work per week, and will allow the successful applicant to gain experience at a wide range of events within Lincolnshire, such as the Lincolnshire Show, Freshers Fayres, England U19 fixtures and the County Cricket Festival. Experience in developing plans and risk assessment. For an informal discussion please contact Kevin Spence or Andy Hibberd on 01522 528838. Kevin Spence, Chief Executive Officer, Lincolnshire County Cricket Ltd, Imprint House, Wrightsway, Lincoln, LN2 4JY or emailed to lincsccb@btconnect.com with ‘Cricket Events Officer Internship’ as the subject. The closing date for applications is March 16th.